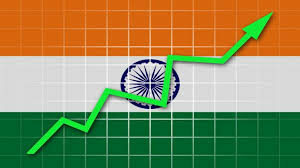 India has jumped 13 places in the last one year to 130th spot in the latest annual Index of Economic Freedom. India’s’ economic freedom score is 54.5, making its economy the 130th freest in the 2018 Index. The index was released by a top American think-tank the Heritage Foundation. In 2017, India with a score of 52.6 points was ranked at 143 among 180 countries, two spots below neighbour Pakistan. 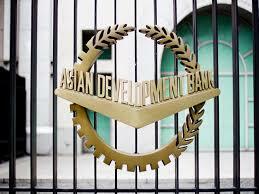 The ADB’s growth projection of 7.3 % this fiscal is same as that of rating agency Fitch, but RBI’s forecast is 7.4 %. 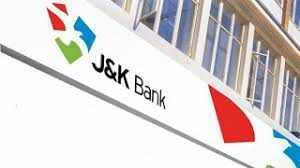 Growth is expected to pick up further to 7.6 % in FY2019 as efforts are on to strengthen the banking system. 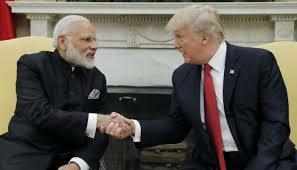 The Headquarters Agreement will institutionalise the functional arrangements between India and ISA. 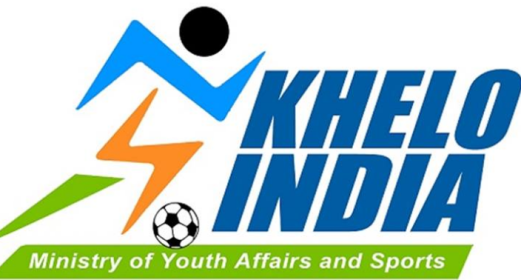 It will help in smooth transition of ISA as international inter-governmental organisation. 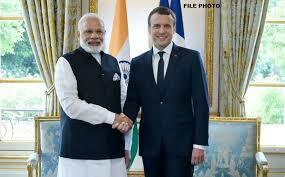 The creation of ISA will lead to accelerated solar technology development and deployment in ISA member countries including India. The navigation satellite IRNSS-1I is part of Indian satellite navigation system ‘Navigation with Indian Constellation’ (NavIC). 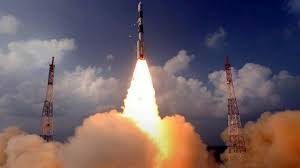 NavIC, also known as Indian Regional Navigation Satellite System (IRNSS), is an independent regional navigation satellite system designed to provide position information in the Indian region and 1,500 km around the Indian mainland. 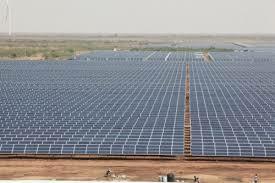 The project will contribute significantly in achieving target of producing 175 gigawatt of electricity through renewable energy sources by 2022. An MoU (Memorandum of Understanding) in the field of Mining and Geology for a period of 5 years was signed by both the countries. Aziz Rabbah, Minister of Energy, Mines and Sustainable Development of Kingdom of Morocco held discussions with Mines Minister Narendra Singh Tomar. Under this MoU, both the institutes agreed to collaborate in the field of telemedicine. The objective is to ensure the protection of women’s rights and support their role in the national development process. In 2015, the UAE Council for Gender Balance was established to position UAE among the leading countries in the world in terms of gender balance. 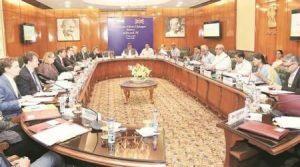 The ‘Add on Working Capital GST’ scheme was launched by J&K Finance Minister Syed Altaf Bukhari in the presence of Minister for Industry and Commerce Chander Parkash Ganga. This scheme shall considerably strengthen the business enterprises that are facing stressed liquidity position due to Goods and Services Tax regime. 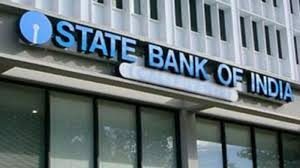 The Prudential Regulation Authority of UK wants Foreign banks to start UK subsidiaries in UK to protect depositories from uncertainties in foreign banks. It becomes the first foreign bank in the UK to ringfence its retail division from its wholesale business. 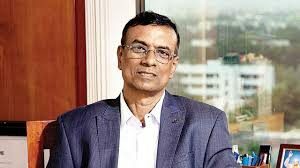 Chandra Shekhar Ghosh has been re-appointed as managing director and CEO of Bandhan Bank. The ace Indian shuttler defeated Denmark’s Viktor Axelsen to reach to the top of rankings. 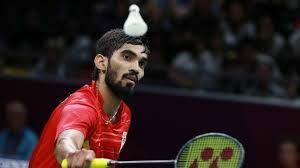 He’s the second Indian to do so after Saina Nehwal, who became the first Indian to climb atop the world rankings in 2015.